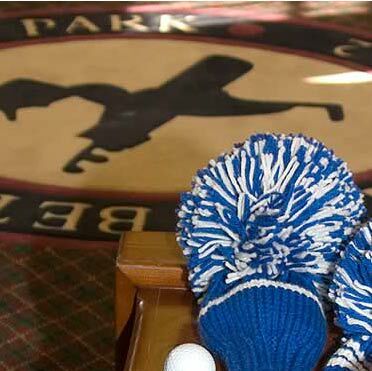 Jan Craig headcovers are the most recognizable covers on the course. 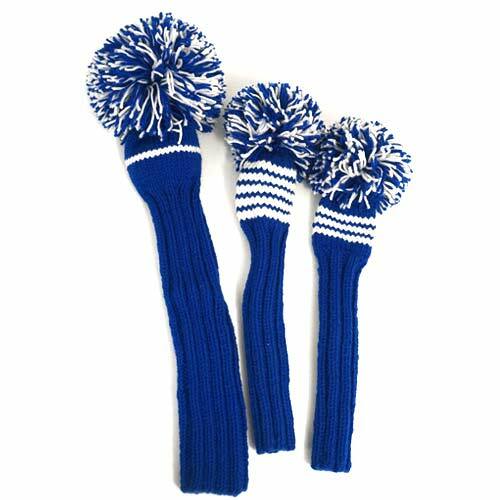 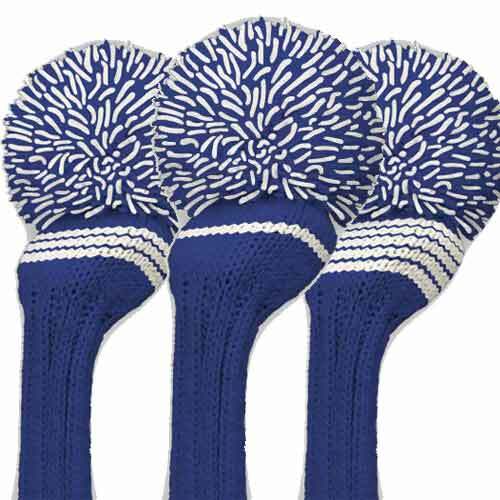 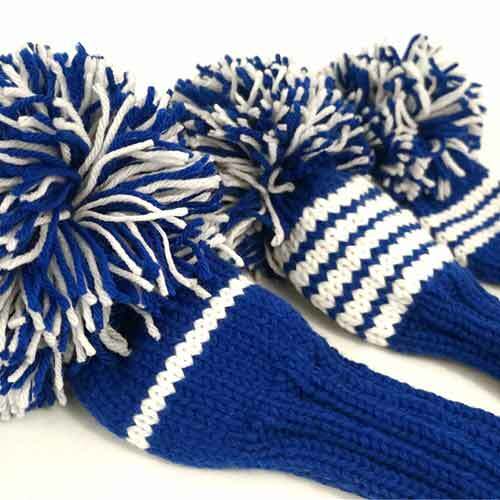 Our hand-knit, all wool headcovers are the top choice of many leading tour professionals and thousands of golfers worldwide. 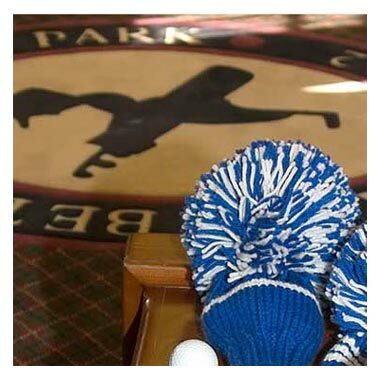 Our color palette, design options and variety of styles, offer every golfer unlimited choices to reflect their personality.